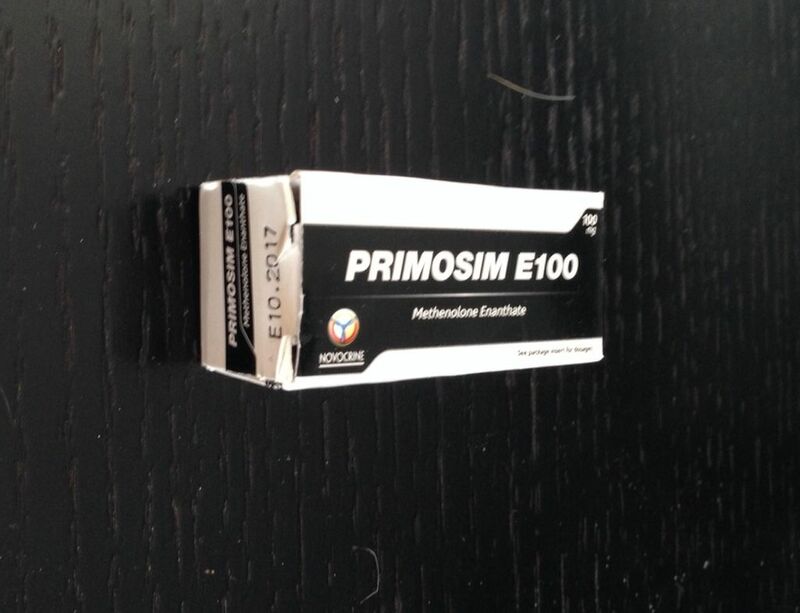 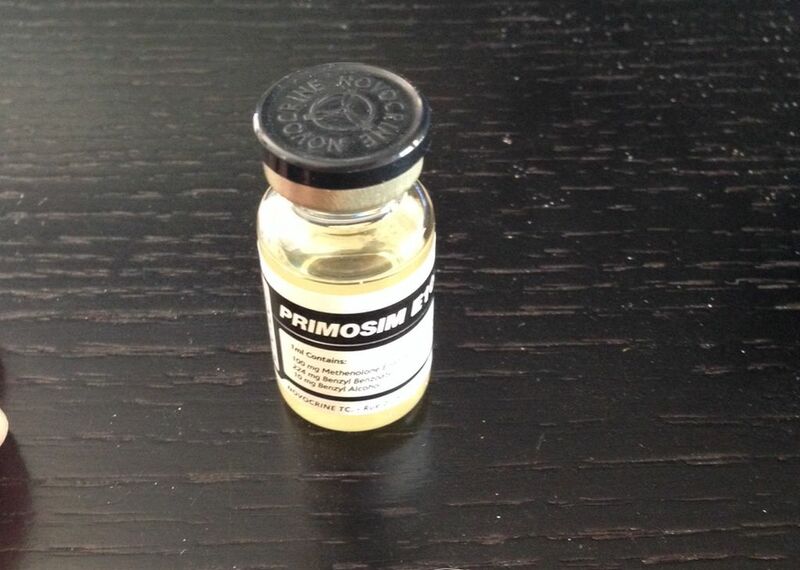 Novocrine Primosim E100 is presented in a 10 milliliter bottle. 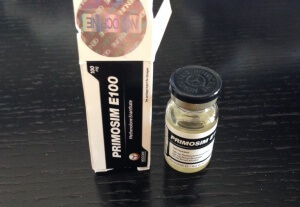 Each milliliter reportedly contains 100 milligrams of methenolone enanthate according to the label. 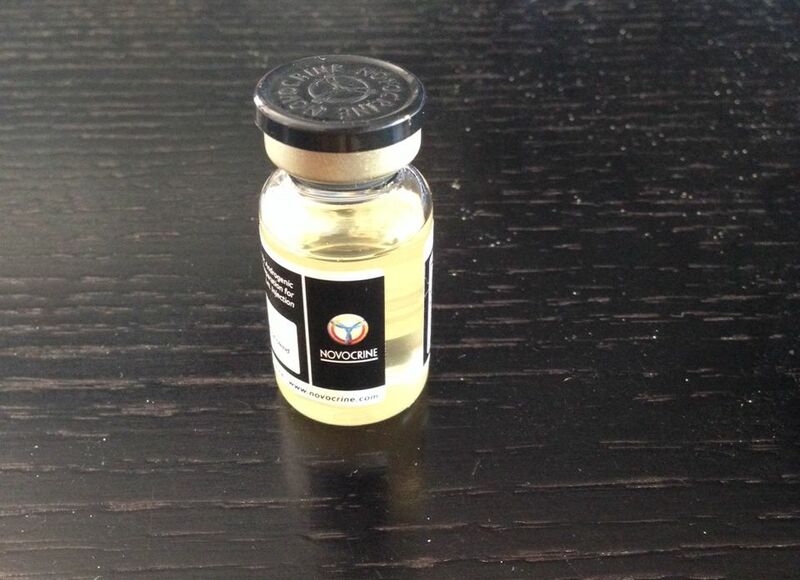 Samples of this product were purchased from an internet-based reseller between the dates of June 1, 2015 and June 30, 2015. 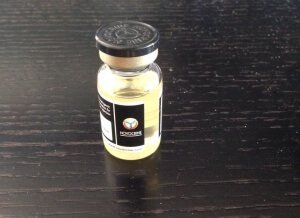 The samples were forwarded and received by the analytical laboratory SIMEC AG for HPLC-UV testing on July 10, 2015. 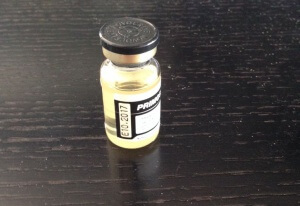 The quantitative dosage testing report was completed on July 16, 2015. The product was identified by an expiration date of October 2017. 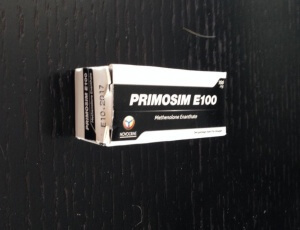 Label claim: Novocrine Primosim E100 has a label claim of 100 mg/milliliter of methenolone enanthate. 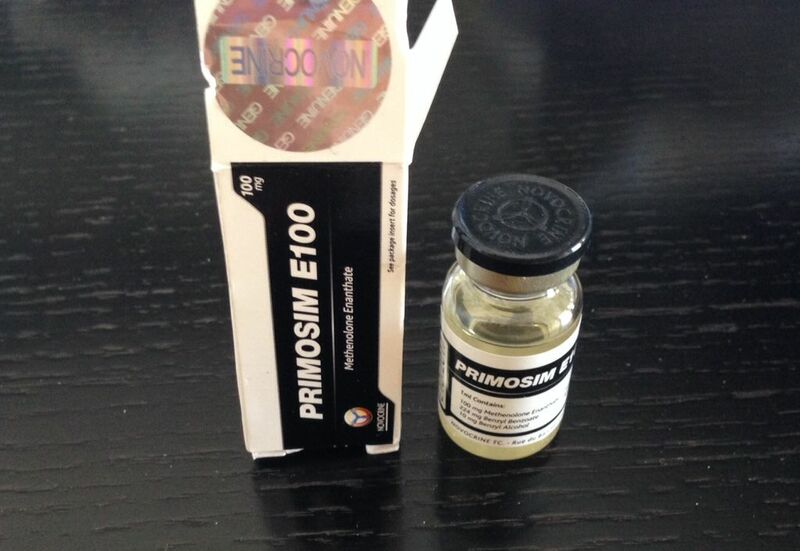 Actual content: Novocrine Primosim E100 was determined to have an actual content of 4 mg/milliliter of methenolone enanthate. 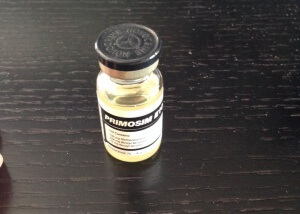 Discuss the Novocrine Primosim E100 lab test results on the AnabolicLab Forum.